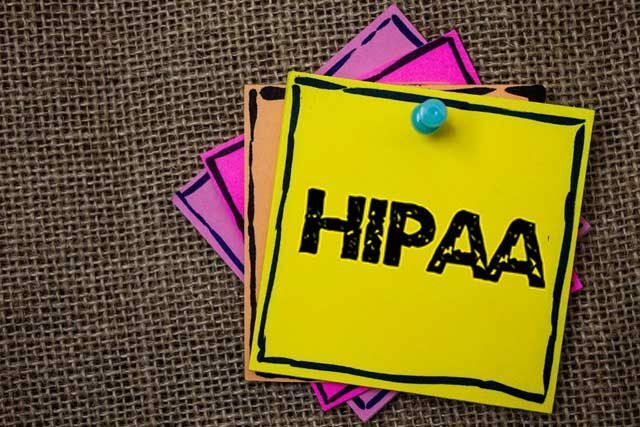 While it is in itself a tool that is designed to streamline the systems that surround data privacy in the healthcare sector, HIPAA is a rather complex law. It not only covers individual rights to confidentiality of medical records but also policies that govern group health insurance plans. The OCR requires all professionals in the healthcare system to undergo rigorous training on compliance to HIPAA as the first line of safeguarding patient data. Patients do not have avenues from where to receive similar training that is relevant to them. By breaking down the HIPAA legislation into key points, they too will understand a bit more than what they get when signing hospital forms. As a patient, the only way to detect if a violation of the HIPAA privacy law has occurred in your records is to be aware of information that falls under PHI. This law also defines the Minimum Necessary Rule that stipulates sharing of only personal information needed to perform a medical task. Access to medical data – this right supersedes the existence of unpaid bills or unfulfilled financial obligations. The data can be availed in either hard or soft copy as the patient wishes. Correction of errors in records – this right gives the timeline for corrections as 60 days but if the correction is not made, the request must be indicated in the data. Information on data access – sometimes health institutions are required to share patient data with the government or other facilities for research or public health. The patient must be notified if it happens.